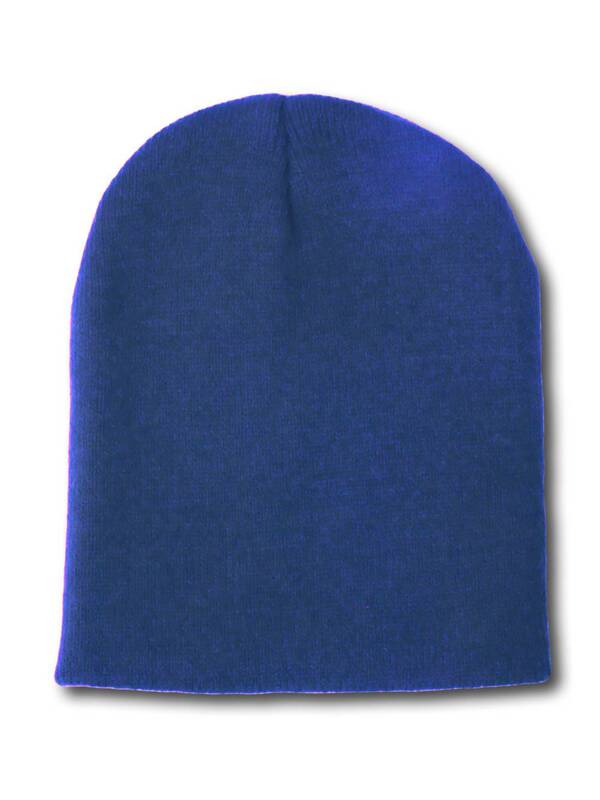 Keep your head warm this winter with our stylish, unisex, winter beanie. This beanie comes in 20 stylish colors that can match your outfit (Please search for colors) Perfect for skiers and snowboarders!! Perfect for skiiers and snowboarders!! !